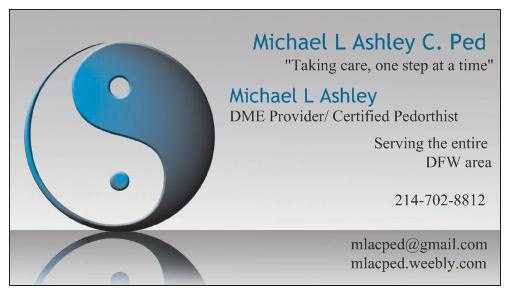 For information about Plantar Fasciitis, Diabetic Footwear, Comfort Footwear AFO's & other issues go to www.mlacped.weebly.com! Lowest cash prices for diabetic footwear & orthotics. Too low to post, contact me. If you are a diabetic, & haven't received your footwear for 2016 time is running out. You may be eligible for 1 pair of shoes & 3 pairs of inserts per calendar year. Diabetes is the leading cause of amputations in the US with 85,000 amputations performed annually. Proper footwear can increase your comfort, quality of life & save your limbs. 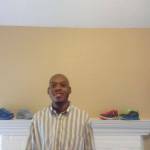 I offer many different styles of footwear from athletic to casual to dress. Don't let this opportunity pass you by! 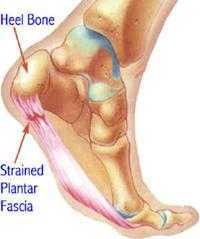 If you suffer from foot, ankle, leg, hip or back pain, orthotics may be right for you. They help to put your body in a postural correct position & realign your joints. 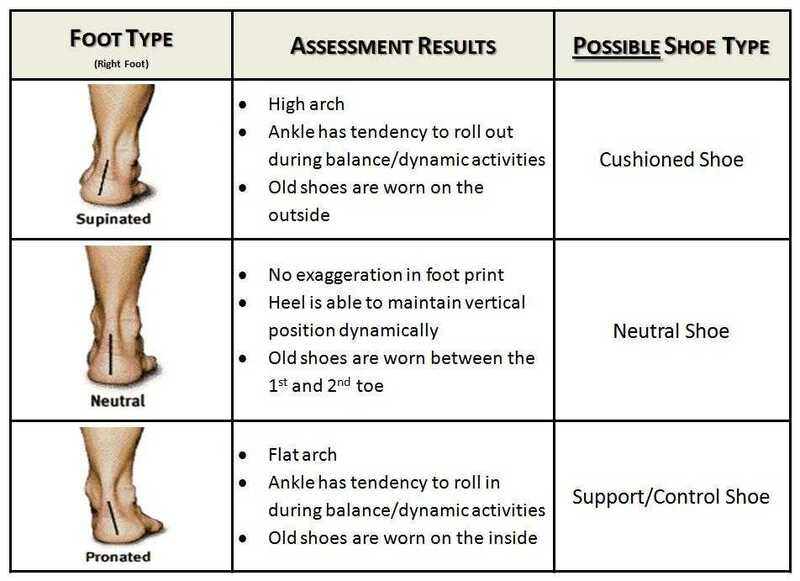 I offer different types of orthotics based on your specific foot type. If you are a medical professional who deals with diabetic patients, lets connect. I've been a Certified Pedorthist since 2004. Let me help you improve your patients quality of life.